It's been busy busy with Quest 4 Adventure lately with heaps of great activities and adventures happenning all over the Lakes. Loads of people have been getting to grips with their first goes at rock climbing, canoeing, ghyll scrambling and much more. And soon it's our turn as the Quest 4 Adventure team to get stuck into our own adventure. We're off to Scotland to canoe basically across it's width, from the top of the glencoe valley on it's west coast near Fort William, to Perth on it's east. It's going to take 6 days of paddling across Lochs, canoe sailing, paddling down white water rivers and travelling with the canoes on trolleys and our lives on our backs around some of the more extreme sections to complete this classic Scottish Adventure, and we can't wait! 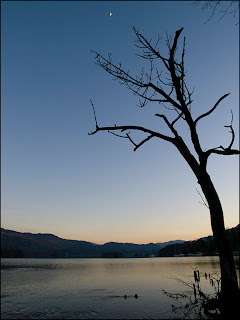 Had a great evening at Castle Rock near Keswick. We climbed a whole heap of great routes. 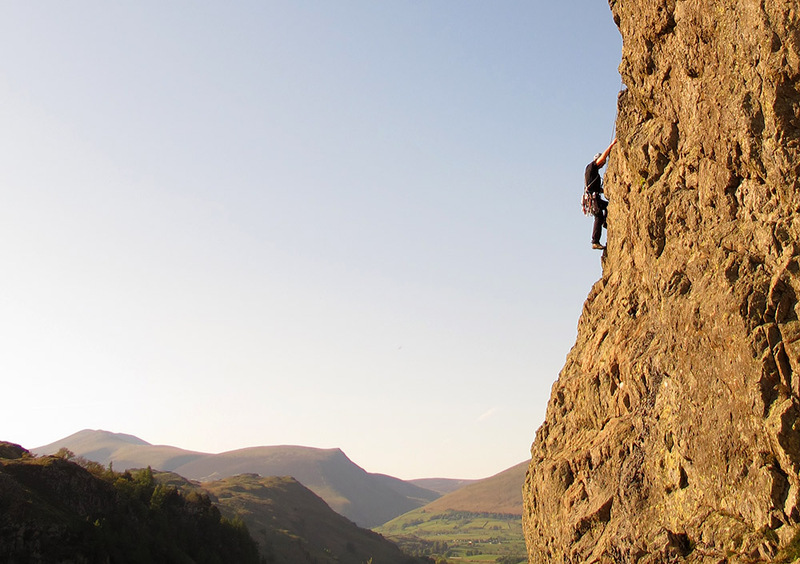 Via Media S 4a - a brilliant introduction the the style of climbing and amazing rock. Gazebo HVS 4c 5a - a real delight of a HVS, well protected and a bit more strenuous at the start, then much bolder but slabbier and technical at the top, and if done as a single pitch 40m long. Failed Romantic E1 5b - superb face climbing on amazingly rough and knobbled volcanic rock. Exciting and not laced with gear; but just the best. and there's a whole heap more here to go at for all grades. We're proud to be running our great value summer activities with Long Valley Yurts at the National Trust campsites of langdale and Low Wray again this summer holiday. -Guided Canoe trips on Lake Windermere, with games and skills and none of the worry associated with just hiring. 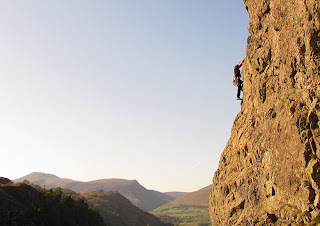 -Rock climbing and gorge scrambling in the Langdale Valley. Gorge scrambling is our most popular activity and a real hit with all ages! All activities are £25pp, even if there's just one of you (most providers charge on a sliding scale) and they are designed with complete beginners in mind. That said if you've done a bit before we can definately up the challenge for you and give you just as good a time. Welcome to Quest 4 Adventures new blog. We'll be posting photo's and info about all our adventures, courses, trips and the local conditions and what's happenning in the Lake District area.